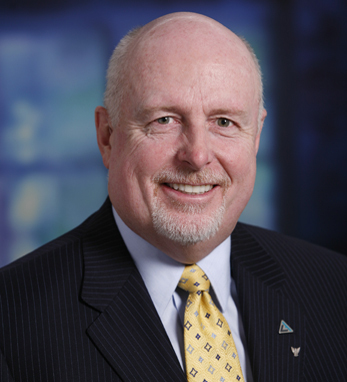 David J. Wash is president and CEO of the Amalgamated Life Insurance Company, CEO of Alico Services Corporation, and oversees operations for the entire Amalgamated Family of Companies. His leadership team is credited with improving the organization’s infrastructure and expanding its offerings and national footprint. Previously, he served in senior executive positions at AIG and Swiss Re and also served as director of Insurance and director of International Trade for the State of Alaska. Walsh earned a master’s degree in professional studies, industrial and labor relations from Cornell University, a J.D. from the University of Wisconsin, an M.B.A. from Alaska Pacific University, and a bachelor’s in psychology from Loras College. He is currently working toward a Ph.D. from University College Dublin.